It’s hard to believe that we are already in the Christmas season. Next week we will start exams and before you know it we will be celebrating Christmas and the New Year. We are in the midst of our winter sports seasons and all of our teams are practicing hard, playing well, and giving their best for TC. GIRLS BASKETBALL: Our girls’ basketball team is off to great start this season as they currently are 6-1 with a big rivalry and district game this evening against the Academy of Holy Names. This is an away game with the JV game scheduled to start at 6:00 followed by the Varsity at 7:30. Our girls’ team is ranked as one of the top teams in the entire state and if you get a chance we’re sure you would enjoy seeing them play. They are an exciting team to watch. 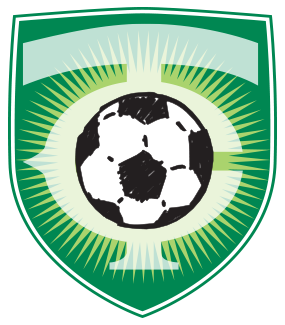 GIRLS SOCCER: The girls’ soccer team is also off to a great start. The team is currently 5-1-1. The Academy of Holy Names will invade Crusader Field next Tuesday for that big rivalry game, JV game at 5:00 and Varsity at 7:00. It should be a great night for our soccer team. The girls are off to one of their best starts in recent years and expectations are growing with the team playing so well. BOYS SOCCER: The boys’ soccer team currently has a 2-3 record, but the team has played a very demanding schedule against some top teams. The team travels tonight to St. Petersburg to play Shorecrest Prep. On Monday Cardinal Mooney will be here and on Tuesday the team travels to Clearwater to play Calvary Christian to conclude the 2017 portion of their schedule. BOYS BASKETBALL: The boys’ basketball team is currently 3-0. The team travels this evening to Sarasota to play Cardinal Mooney and tomorrow to Orlando to play West Orange in the Windermere Prep showcase event. Next Tuesday Sarasota Military Academy invades The Castle for the last home game of 2017. The team will travel to Brooklyn, NY to play in the 49th edition of the Monsignor King Holiday Classic the week after Christmas. That tournament is held at St. Thomas Aquinas, a gym made famous by Chris Mullin who played on the Dream Team and has been voted as one of the top 50 basketball players of all time. It should prove to be a great trip and great experience for the team. 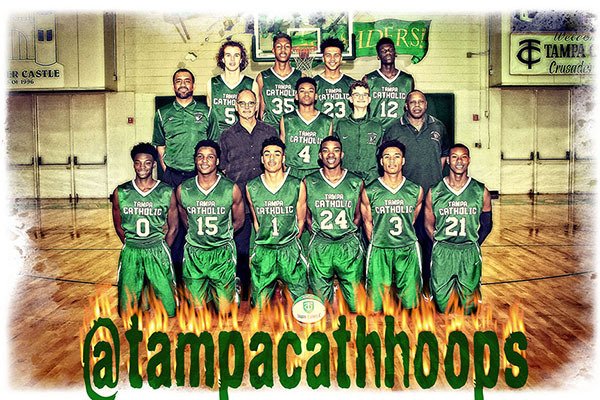 Before Christmas the team will be in town playing 3 games at Tampa Prep in the City showcase event. Those games are Dec. 21, 22, and 23. I great way to bring in the holidays would be to see the team play. I’m not sure whether I will have a blog next week so in case we don’t have a newsletter going out let me take time to wish all of you a very Merry Christmas and Happy New Year. Thank you for your great support of our school and athletic program. We could not do it without the student/athletes that we have the opportunity to coach and without your support which ranges from working our gate and concession stand at games, arranging team meals for our athletes, donating to the teams so they can do things like take trips, and all the other little things that are so vital to having a first class program. You are all a part of helping our student/athletes as they strive to become champions on the field, in the classroom, and in the community. GO TC! !